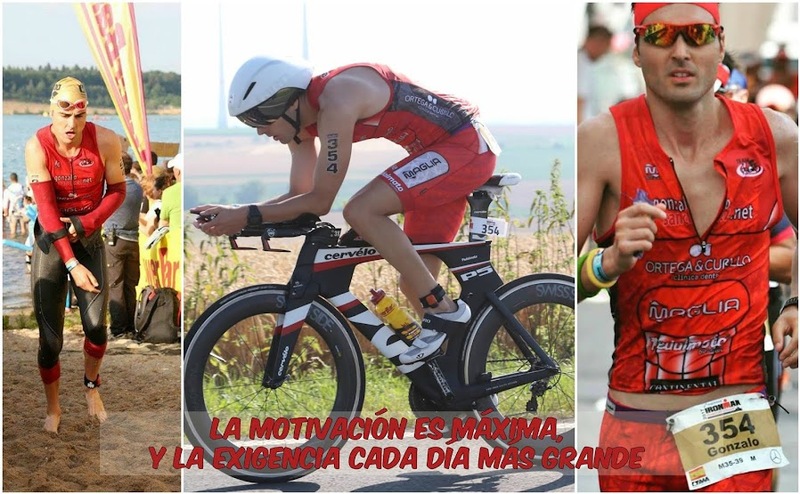 GONZALO SÁNCHEZ Triatleta Ironman: CHALLENGE ROTH 2013-UNA DE LAS DISTANCIAS IRONMAN MÁS RÁPIDAS DEL MUNDO. 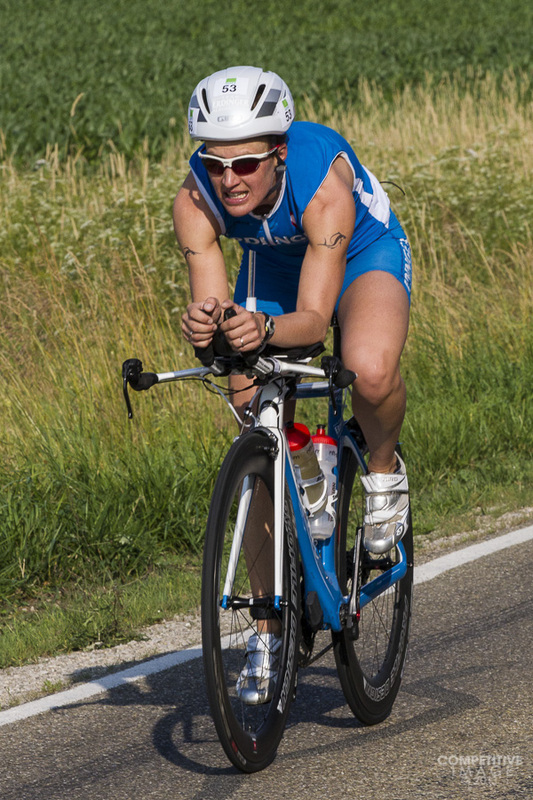 CHALLENGE ROTH 2013-UNA DE LAS DISTANCIAS IRONMAN MÁS RÁPIDAS DEL MUNDO. 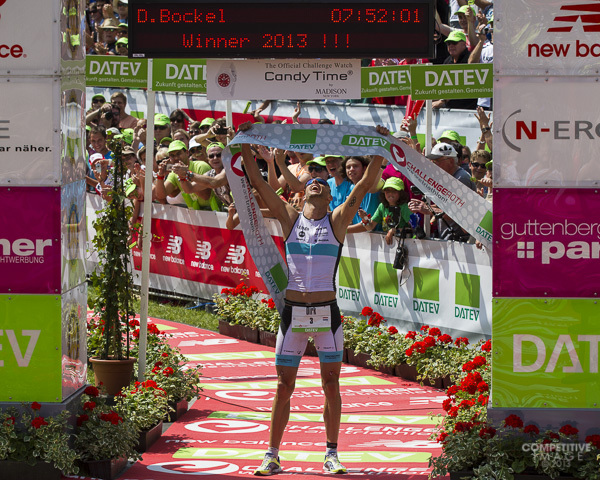 DIRK BOCKER 1º EN CHALLENGE DE ROTH 2013. TIEMPO EN NATACIÓN: 46 MINUTOS Y 5 SEGUNDOS. VALORACIÓN: 9-SOBRESALIENTE. TIEMPO EN CICLISMO: 4 HORAS, 15 MINUTOS Y 5 SEGUNDOS. VALORACIÓN: 9-SOBRESALIENTE. TIEMPO EN CARRERA A PIE: 2 HORAS, 48 MINUTOS Y 41 SEGUNDOS. VALORACIÓN: 8-NOTABLE. TIEMPO TOTAL: 7 HORAS, 52 MINUTOS Y 1 SEGUNDO. VALORACIÓN TOTAL: 8.6-NOTABLE. 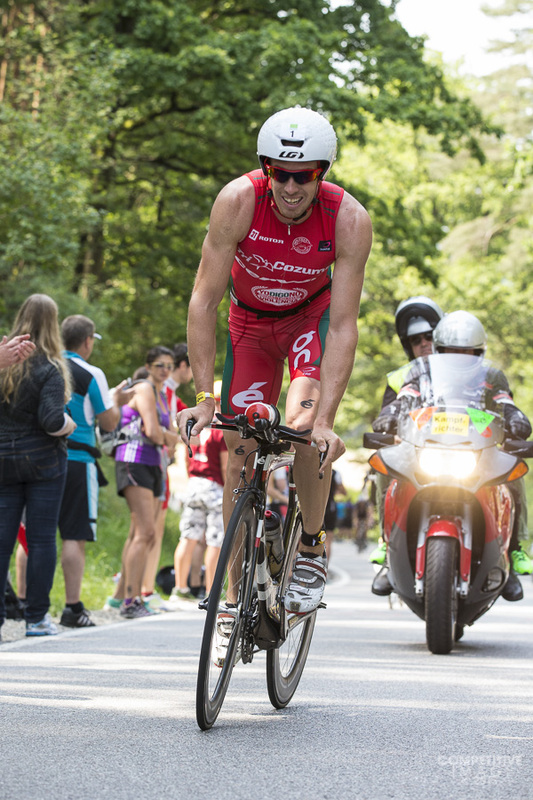 JAMES CUNNAMA 2º EN CHALLENGE DE ROTH 2013. TIEMPO EN NATACIÓN: 48 MINUTOS Y 38 SEGUNDOS. VALORACIÓN: 9-SOBRESALIENTE. TIEMPO EN CICLISMO: 4 HORAS, 23 MINUTOS Y 46 SEGUNDOS. VALORACIÓN: 8-NOTABLE. TIEMPO EN CARRERA A PIE: 2 HORAS, 49 MINUTOS Y 16 SEGUNDOS. VALORACIÓN: 8-NOTABLE. TIEMPO TOTAL: 8 HORAS, 4 MINUTOS Y 13 SEGUNDOS. VALORACIÓN TOTAL: 8,3-NOTABLE. 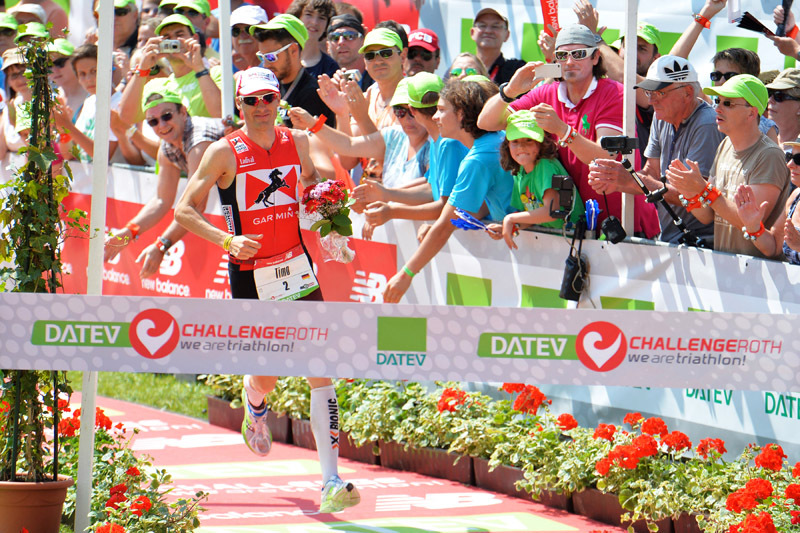 TIMO BRACHT 3º EN CHALLENGE ROTH 2013. TIEMPO EN NATACIÓN: 48 MINUTOS Y 31 SEGUNDOS. VALORACIÓN: 9-SOBRESALIENTE. TIEMPO EN CICLISMO: 4 HORAS, 32 MINUTOS Y 9 SEGUNDOS. VALORACIÓN: 6-BIEN. TIEMPO EN CARRERA A PIE: 2 HORAS, 44 MINUTOS Y 55 SEGUNDOS. VALORACIÓN: 9-SOBRESALIENTE. TIEMPO TOTAL: 8 HORAS, 8 MINUTOS Y 18 SEGUNDOS. VALORACIÓN TOTAL: 7,6-NOTABLE. 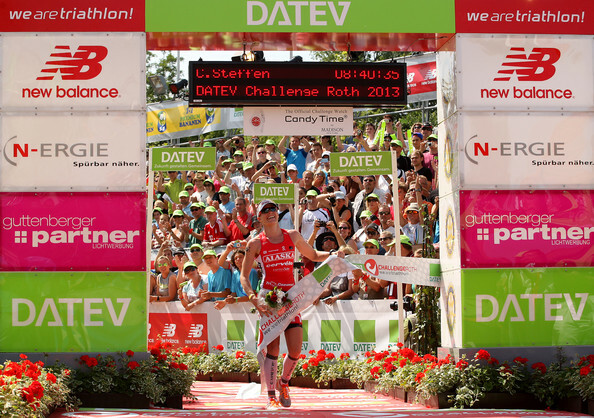 CAROLINE STEFFEN 1ª EN CHALLENGE ROTH 2013. TIEMPO EN NATACIÓN: 51 MINUTOS Y 45 SEGUNDOS. VALORACIÓN: 9-SOBRESALIENTE. TIEMPO EN CICLISMO: 4 HORAS, 42 MINUTOS Y 21 SEGUNDOS. VALORACIÓN: 10-SOBRESALIENTE. TIEMPO EN CARRERA A PIE: 3 HORAS, 3 MINUTOS Y 7 SEGUNDOS. VALORACIÓN: 8-NOTABLE. TIEMPO TOTAL: 8 HORAS, 40 MINUTOS Y 35 SEGUNDOS. VALORACIÓN TOTAL: 9-SOBRESALIENTE. 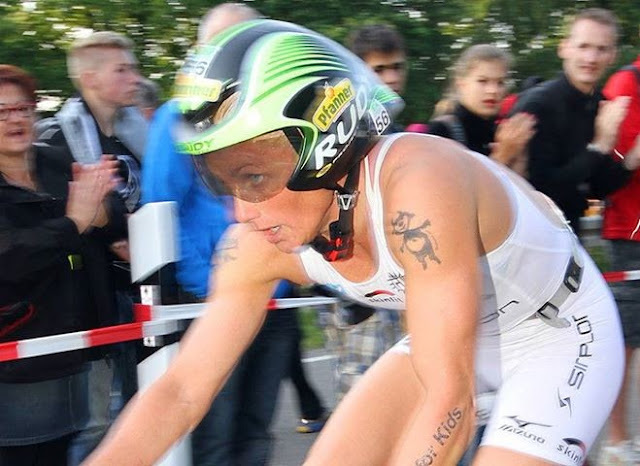 YVONNE VAN VLERKEN 2ª EN CHALLENGE ROTH 2013. TIEMPO EN NATACIÓN: 54 MINUTOS Y 40 SEGUNDOS. VALORACIÓN: 9-SOBRESALIENTE. TIEMPO EN CICLISMO: 4 HORAS, 39 MINUTOS Y 35 SEGUNDOS. VALORACIÓN: 10-SOBRESALIENTE. TIEMPO EN CARRERA A PIE: 3 HORAS, 9 MINUTOS Y 33 SEGUNDOS. VALORACIÓN: 7-NOTABLE. TIEMPO TOTAL: 8 HORAS, 46 MINUTOS Y 22 SEGUNDOS. VALORACIÓN TOTAL: 8,6-NOTABLE. JULIA GAJER 3ª EN CHALLENGE ROTH 2013. TIEMPO EN NATACIÓN: 51 MINUTOS Y 48 SEGUNDOS. VALORACIÓN: 9-SOBRESALIENTE. TIEMPO EN CICLISMO: 4 HORAS, 56 MINUTOS Y 35 SEGUNDOS. VALORACIÓN: 7-NOTABLE. TIEMPO EN CARRERA A PIE: 2 HORAS, 59 MINUTOS Y 55 SEGUNDOS. VALORACIÓN: 9-SOBRESALIENTE. TIEMPO TOTAL: 8 HORAS 51 MINUTOS Y 4 SEGUNDOS. VALORACIÓN TOTAL: 8.3-NOTABLE.